JANUARY 1st TO DECEMBER 31st!!! 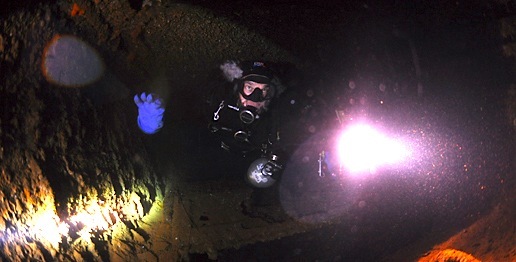 Take part at one of our daily scuba diving trips. No matter what level of certification and experience you own, our professional diving guides/instructors will take you to discover the submerged wonders at your fingertips while in complete safety! A journey into the history of the majestic ship wrecks sunk during the Second World War. 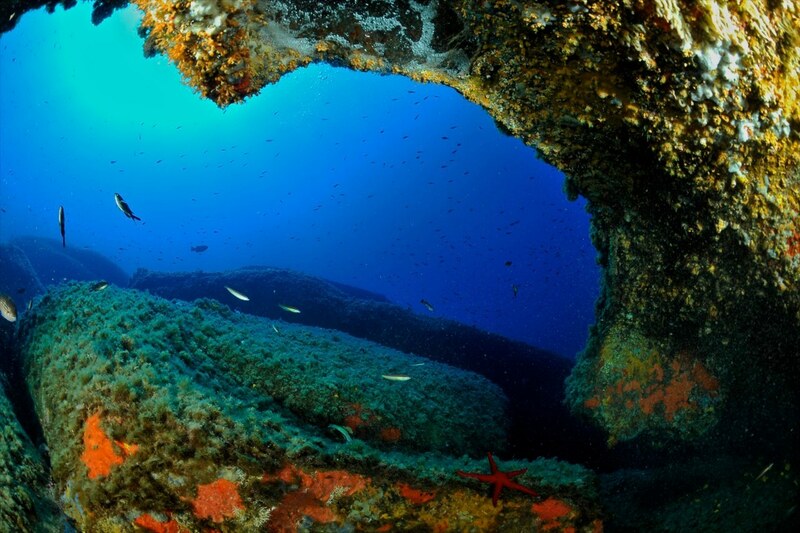 A dozen of ship wrecks are waiting to be explored, all wrapped in a spectacular explosion of marine life! The ship wrecks preserved by the crystal clear water of the Angel's Gulf are a true paradise for technical divers. In addition, the constant availability of quality equipment, gases and two technical instructors/guides guarantees the best in terms of safety and fun! 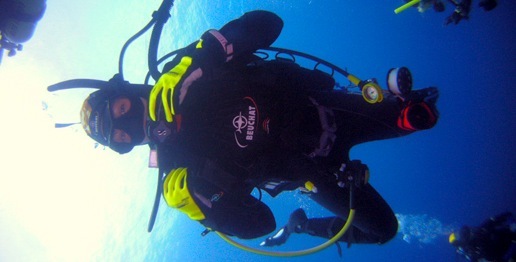 Dedicated packages "Diving/Courses + Hotel", recreational and technical, 365 days a year! SPECIAL ON REQUEST!!! Very convenient full "rec/tech" quality rental gear packages! 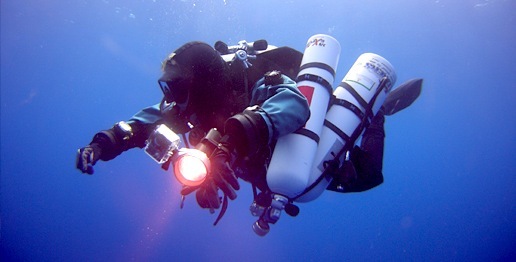 DPV / Scooter diving and training! Fully dedicated 8,3m Oceanic Zodiac! Highest precision Nitrox & Trimix fills! Flying and staying in Sardinia is surprisingly simple and cheap!